Monday, September 17th is Constitution Day, the anniversary of the United States’ most important document. What if there was no such thing as a president of the country? What if the government had no money to pay soldiers? What if every state had a different kind of money and you had to change money when you crossed a state border? This is what society was like in the United States before September 17th, 1787, when delegates from each state gathered to create a stronger central government. 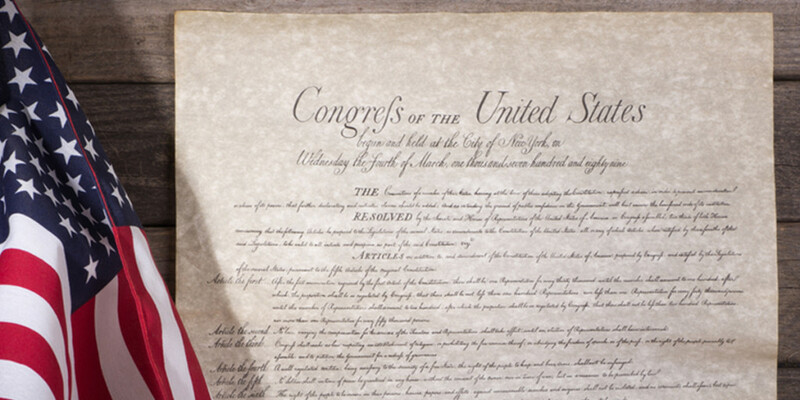 Celebrate the upcoming anniversary of the ratification of the Constitution with these engaging teaching resources. In our new Unit on American Government, kids will learn about the branches of government with three reading levels, animated illustrations, and a 360-degree tour of the Oval Office. 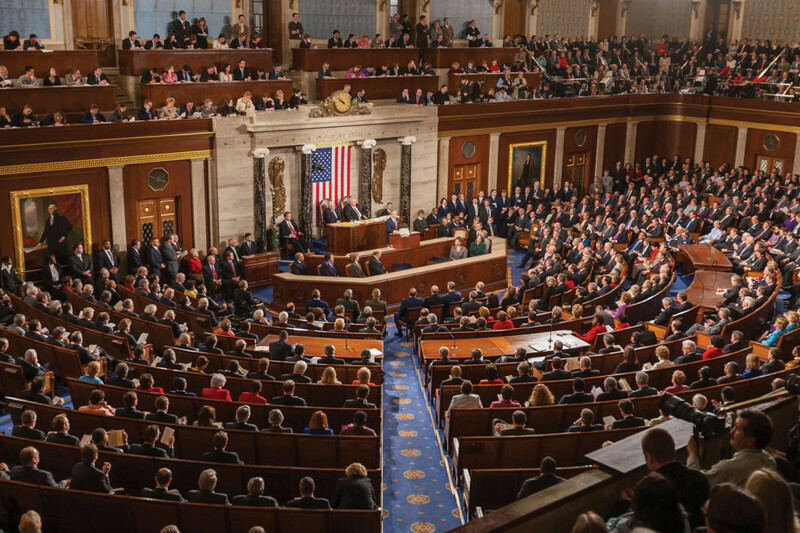 Topics include The Executive Branch, The Legislative Branch, The Judicial Branch, and Getting Elected. 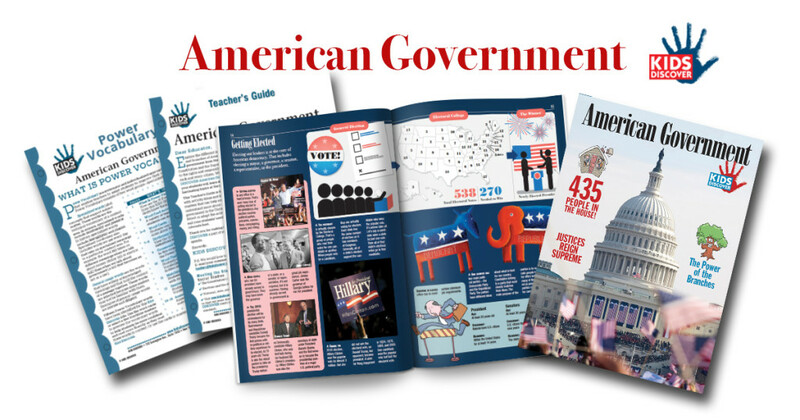 If you prefer print, our new glossy title on American Government will be a social studies classroom staple. Download the Teacher’s Guide and Power Vocabulary Packet for this issue for free! 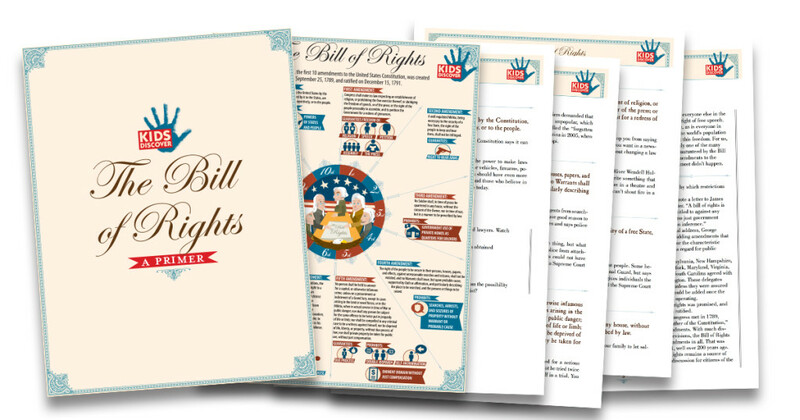 Use these cross-curricular classroom games and activities to enhance your students understanding of the Constitution. These activity ideas integrate lessons in Art, Social Studies, Language Arts, and Music, and are great for classroom warm-ups or transitions between subjects.